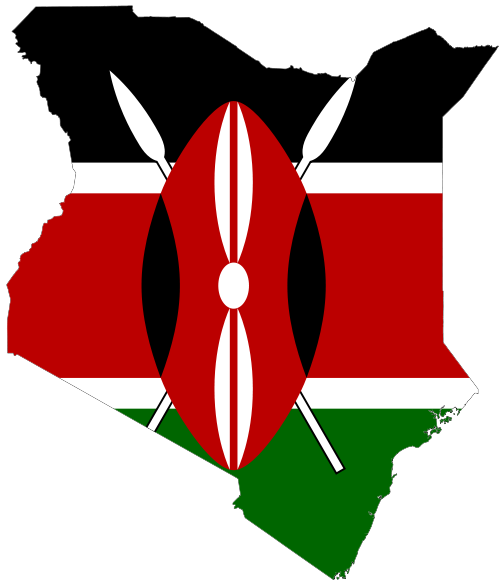 Happy Madaraka Day to all fellow Kenyans here at home and around the world. Hongera for all we have achieved over the last 50 years! This is an audio clip of Jomo and Oginga at a public function. President Kenyatta launches into former Vice President Odinga and his party, the Kenya People’s Union (KPU), accusing them of being useless rubble rousers that are unconcerned with development (especially in Luo Nyanza). Odinga answers back, telling Kenyatta that he is the one with the authority to develop Luo-Nyanza and other marginalized parts of the country. Three times Kenya has toyed with the idea of becoming a fledgling democracy and failed. The first time was the immediate post independence republic. Back then Kenyatta found it convenient to co-opt former president Moi and his KADU apparatchiks, thereby rendering the country a de facto one party state and putting off full democracy for later. After the Limuru ouster of vice president Oginga Odinga and his lieutenants, the former VP emerged as the chief leader of the opposition but his party was too weak to provide any credible challenge to the independence party, KANU. Moi made Kenya a de jure single party state after taking over from Kenyatta in ’78, a situation that persisted until the democratic wave of the 1990s swept away section 2a of the Kenyan constitution thus making Kenya a multiparty democracy. This was the second attempt. But 1992 did not create a true democracy. What Moi did was to ensure that the opposition was divided and muzzled to make them too weak to pose any serious challenge. On occasions he even co-opted the opposition – like was the case with Raila’s NDP in 2001. Through these means the man from Baringo managed to hold onto power until December 2002 when he was pushed out by a constitutional limit to terms. 2002 marked the beginning of the third attempt. KANU was in the opposition and Kenyans were in high spirits. A few months into the Kibaki presidency tragedy started to strike. MPs died in freak accidents, Kenya lost one of its most illustrious sons in the name of Michael Kijana Wamalwa. And NARC fell apart. The NARC fallout created so much animosity and mistrust that the LDP faction had to opt out. ODM was formed in the process. 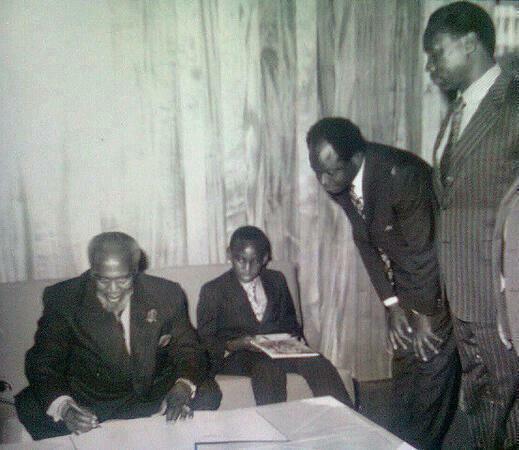 KANU, or a section of it, was co-opted into the Kibaki government. The official opposition party was severely weakened. With the resultant level of mistrust, Kenyans headed for the 2007 general election. Kibaki (or his lieutenants) was (were) determined to stay in power. 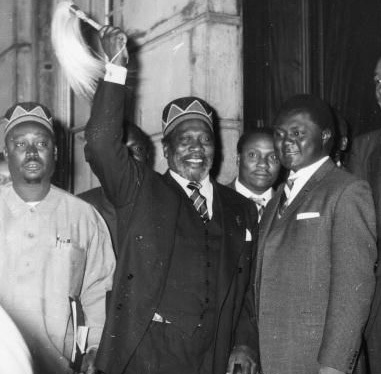 With the all powerful Moi out of the picture, Kibaki and Raila were political equals and thus were determined to fight it to the bitter end. For a moment it seemed like Kenya was a true democracy. No one had any significant undue advantage. The playing field seemed level enough. But something was missing. In a true democracy where the outcome of elections can be tight and highly uncertain, there is need for very strong institutions. This was lacking in Kenya. You had a case where neither of the contestants in the ring could deliver a knockout punch to be the outright winner and so you needed a win by points – the only problem was that the officials were all compromised, making it impossible to know the real winner. This third time Kenyans had put the cart before the horse. Competition was high but without the necessary supporting institutions. Kivuitu and his commissioners let their country down. The system thus gave in, unleashing a wave of killings that shocked many across the globe. The third attempt became yet another failure. Looking at the current battle withing the US democratic party, I can’t help but wonder when we shall have strong enough parties to withstand such gruesome intra-party competition without defections and political re-alignments, let alone have a free and fair presidential election.